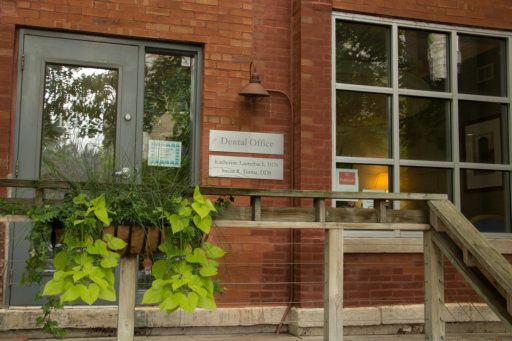 West Lakeview Dental Group has been providing quality dental care in the neighborhood since 1983 when Dr. Lauterbach opened her doors at 1209 W. Diversey Pkwy. 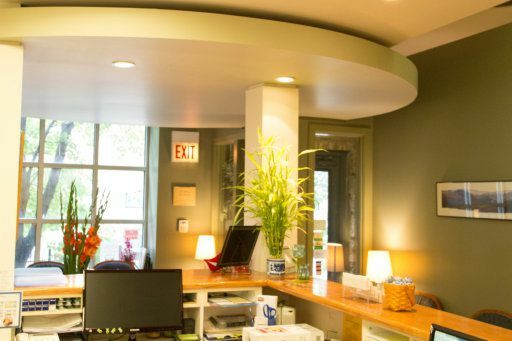 In 1988, Dr. Torma joined the group and in July of 2000, the practice moved to 1642 W. Belmont Ave to a facility twice the size of the original office. In July of 2013, Drs. Lauterbach and Torma welcomed Dr. Rachel Pappas to the group. 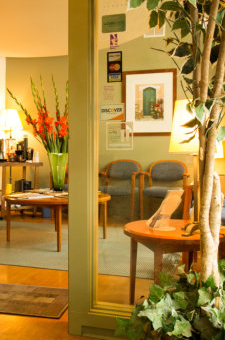 Our friendly and competent staff is dedicated to patient comfort and quality care. "If only all professional service practices were like this one! Drs. Lauterbach and Torma are knowledgeable, professional, friendly, and caring. 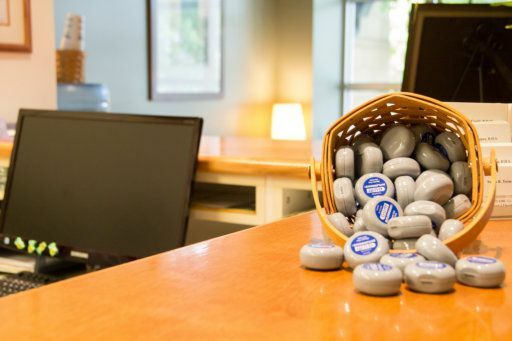 The word integrity springs to mind every time I think of them.We are all busy and pressed for time yet I gladly brave Chicago weather, construction, and ..."
"Awesome dentists and staff that truly care about their patients dental hygiene, as well as their personal well-being." "I have been going here for about 9 years. This office is too notch, well run. It's professional and always running on time. Dr Lauterbach is a gift to all dental patients but esp patients like me. I fear dentists and dental work. She is so competent and provides excellent work. I'm so grateful fo..."
"Best dentist I've ever had. Highly professional, honest, friendly, with state-of-the-art tech, and a great front-of-house staff. Can't imagine going somewhere else." "Consistently excellent: courteous, caring, and very professional. I frequently have recommended this office to my North and Northwest side friends and family who are looking for a dentist. Young, middle aged, or older family and friends have had nothing but good things to say about the work and "..."
"I worked at Dr. Lauterbach's practice for 12 years. During that time I was able to witness her first-rate dental work on every single patient she treats. Her approach to her patients' treatment is one of the most compassionate and ethical I have ever seen. As a result of the practice's incompar..."
"Even though I live 40 miles away from the office, it is definitely worth it the trip. Her dental office is up to date on all techniques; my former dentist was not. 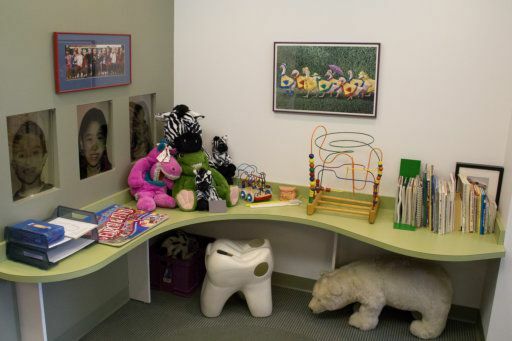 The waiting room is friendly and cosy, and they have an nice toys-and-books areas for waiting children, right next to where the denta..."
"Dr. L , is awesome. Totally trustworthy, very professional and just a great caring person. She is NOT trying to push unnecessary gum surgery, removal of all your teeth or major jaw reconstruction as an "upgrade" (unlike MENTIST aka marketing dentist). Only downfall, is she does not employee th..."
"I actually look forward to my dentist appointments with Dr. Lauterbach, et al. 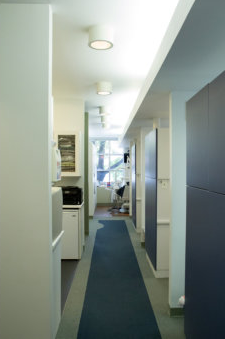 This office is cozy, friendly, clean, and proficient. The staff has great humor, TVs in each patient area, free WiFi, and those old-fashioned water cup dispensers. Dr. Lauterbach herself is friendly and knowledgeable. ..."
"Let me just say I hate going to the dentist - the smell, the sound, and not least of all the DRILL. Dr. Lauterbach understands my stress and after about 20 years, I wouldn't go anywhere else. Thanks for being there for all us neurotics. You saved my teeth and my psyche." "Dr. Lauterbach and Dr. Torma are amazing professionals, and lovely people. Caring, flexible, collaborators . I have been with them from age 26, just now 52. OMG! Doubles!" "I couldn't agree more with the other reviews. We've been seeing Dr. Lauterbach & Dr. Torma since our 35 year old son went there after getting his braces off. This is a great experience in every." "My husband and I have gone to see Dr. Torma for years, and now our son goes as well - we like her waaaay better than the well-known, highly-touted pedicatric dentist we had taken him to before." "Dr. Lauterbach has been doing my moms teeth for yeeeaaarrss so finally my brothers and I started going to her and we all absolutely love her! Everyones so friendly and the staff always recognizes us - even when we call! 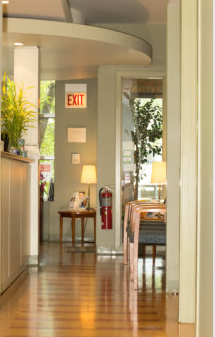 Will be going here for a long time :)"
"Dr. Lauterbach and team are my Dental Dream Team. I've been working with Dr. Lauterbach for the past decade and I cannot say enough great things about these people. The office staff are friendly, kind and oh so competent. Trust me, when you can look forward to going to the dentist... this is n..."
"I have been blessed with cavity free teeth (knock on wood) so I can only review for my twice yearly cleanings. The staff is always friendly, and I have never had to wait overly long in the waiting room. Also, every exam room has a TV, so I can catch up on my daytime shows. The weird thing? I feel..."
"Professional, clean office, with a courteous staff. I never have to wait long, and the cleaning and exams have always been painless and easy."